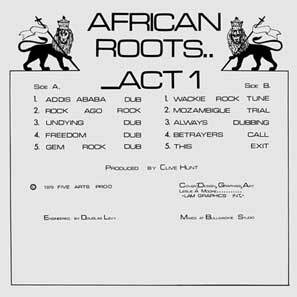 Originally released on the Five Arts Label in 1977, then re-issued on Wackies in 1980, this album provides a register of producer Clive Hunt's work with a who's who of Jamaican music - including done-over tracks from his time at Channel One (Ernest Wilson's return to Undying Love), with Joe Gibbs (Trinity's Three Meals A Day), Sonia Pottinger (Marcia Griffiths' Mark My Words), and Geoffrey Chung (Pablo Moses' We Should Be In Angola); and not least with Bullwackies, on a couple of one-away rhythms. Enough Upsetter in the mix too. 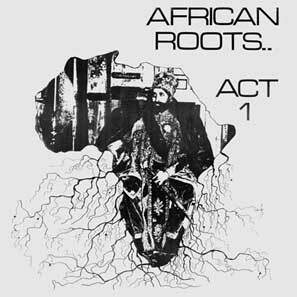 Another essential dub set from the Bronx.